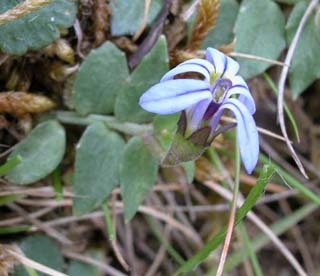 Lobelia pedunculata is a common herb that grows in wet places widely in Tasmania. It grows flat on the ground, except for the flowering branches and roots at the nodes. 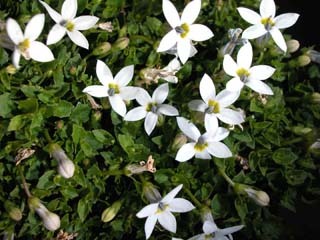 It has solitary flowers and small broad leaves, typically less than 20 mm long. 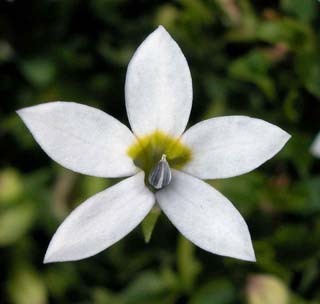 The flowers are typically pale blue, but sometimes white.